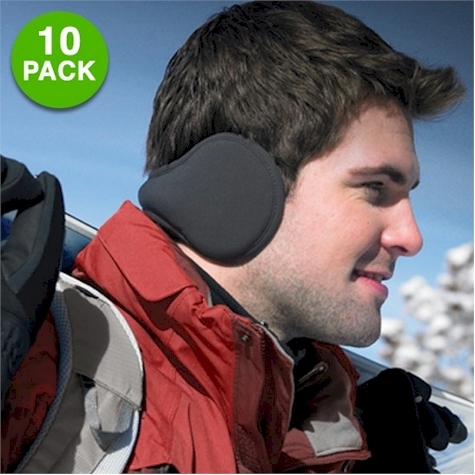 GearXS has got a 10-pack of these Fleece Behind-the-ear Warmers priced at $12.99 but enter promo code 3OFF at checkout and that price drops to $9.99 with FREE shipping (just a dollar a pair, get for the whole family and then some! 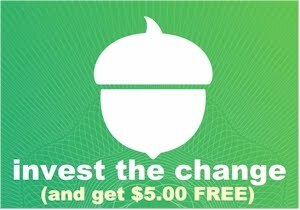 Donate or gift the ones you aren't using.). I love the behind-the-ear style because it doesn't mess up my sheitel, as I wear it underneath the hair, close to my neck. (Works that way with hair as well!) 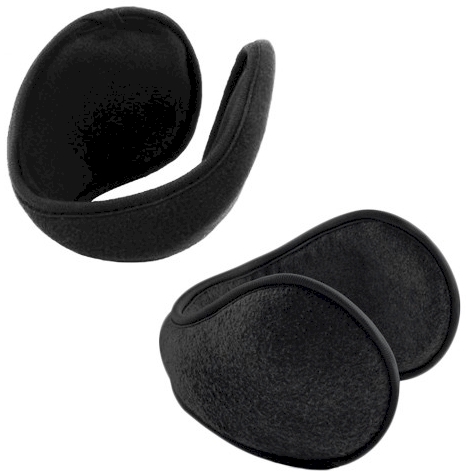 My husband loves them because they're a snugger fit that regular ear muffs and the style is much sportier that regular earmuffs. We got these last year (paid much more) and of course, we lost one pair already. Since it's just the two of us, I'm going to buy a 10-pack and donate the spare ones that we aren't using to a chessed organization that provides coats and other winterwear to people who need them.